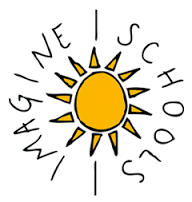 Imagine Madison Avenue School of Arts, in partnership with families and the community, will assure that all children learn at high levels. 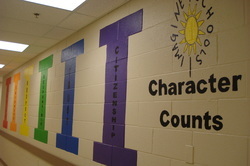 As a school, we celebrate positive character development to produce high self-esteem and respect for others. Students will be prepared academically, artistically, and emotionally for their future life endeavors. Deciding to go into teaching must be a decision from the heart. It comes from a moral imperative to ensure the success of all children and from a commitment to social justice. To be an effective educator today requires far more dedication, talent and commitment than ever before.... Schools that work for children have visionary leaders and dedicated and talented teachers who apply the instructional practices that research and experience tells us makes a difference.